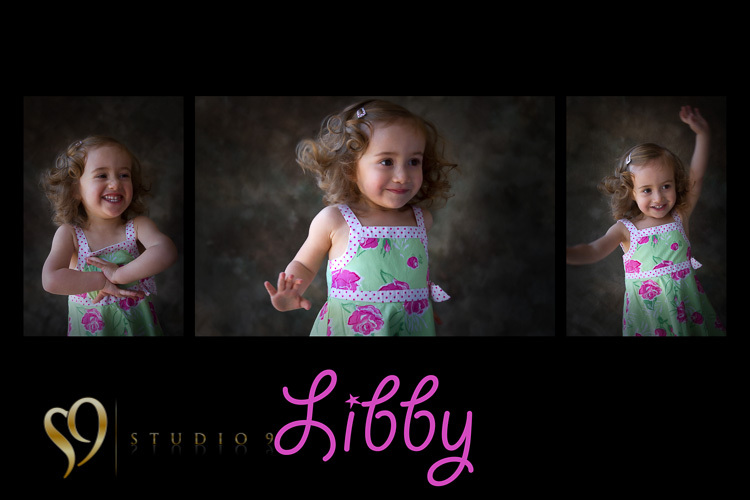 The family is one of the most rewarding of subjects to photograph. 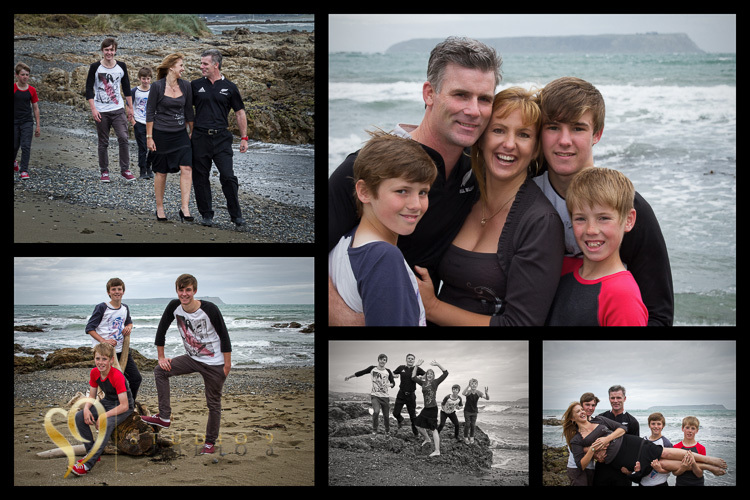 Capturing a family is both challenging and great fun. Our greatest reward is from producing images that people love. To get these images requires relaxed people – having fun in their own time. 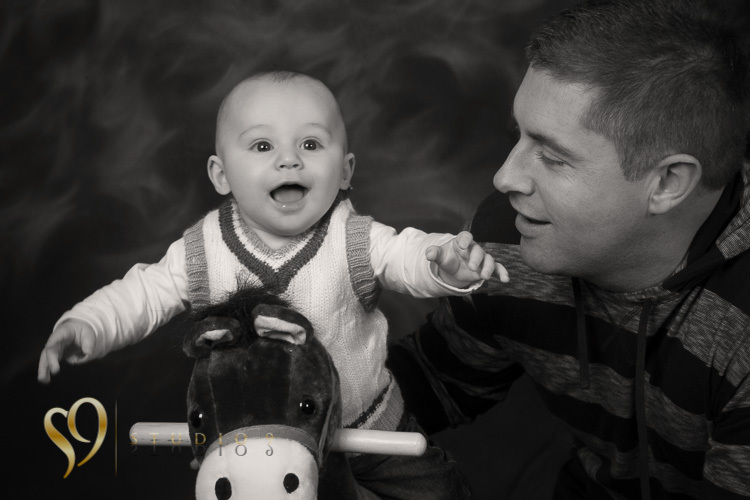 Our approach is individual to each family, from the family photography photo shoot and editing through to the final display. Unique kids photography. Whatever your size of family, come in and get some great photos with studio9. Wellington family and childrens photography pictures from studio9, natural portraits on location or in the studio. Unique Wellington family photography. 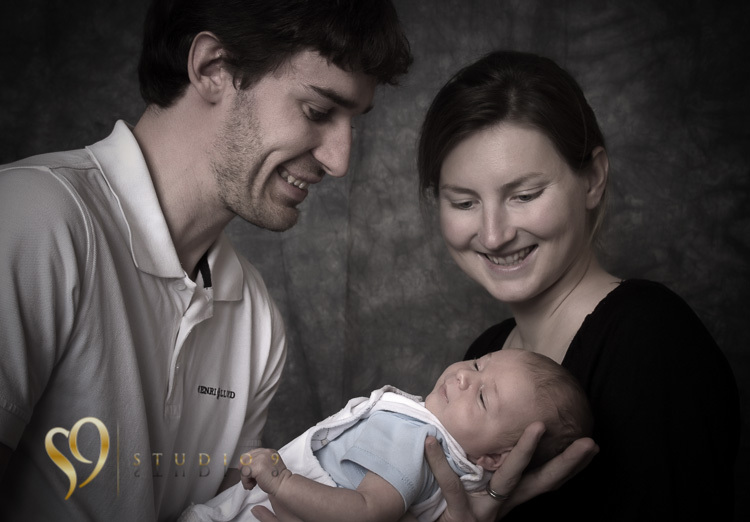 Family photography, studio 9, Wellington, New Zealand.